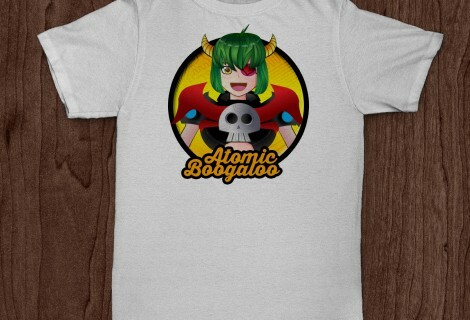 Here is a mockup for a new t-shirt series I’m designing. 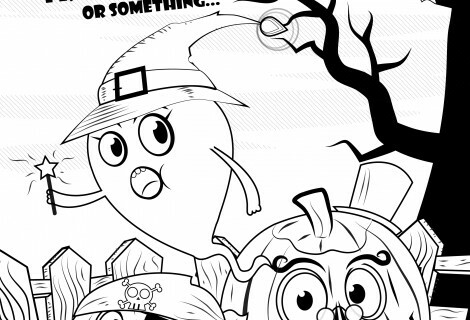 I have 3 sketches of other characters I’m working on and that I will bring into illustrator soon. 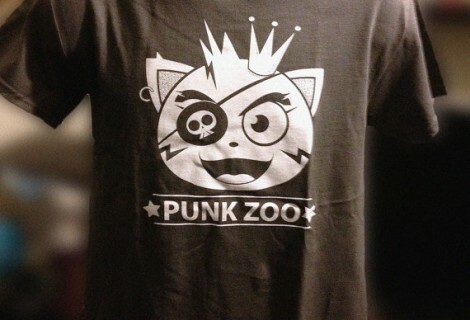 I’m still working out the concept in my head, but the idea of Punk Zoo, is basically as it sounds. 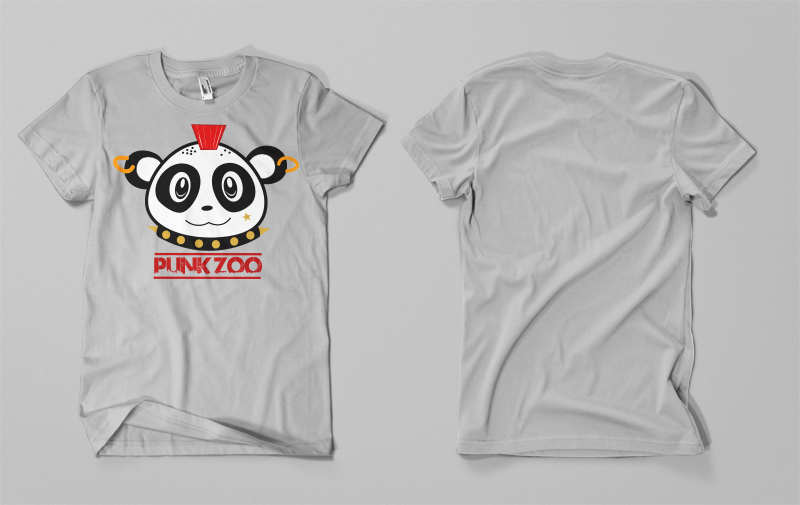 A zoo inhabited with Punk Rock inspired animals.